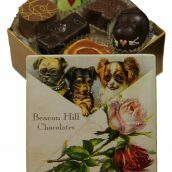 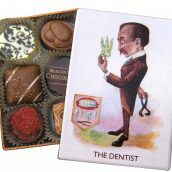 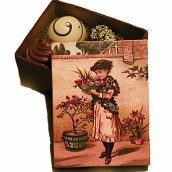 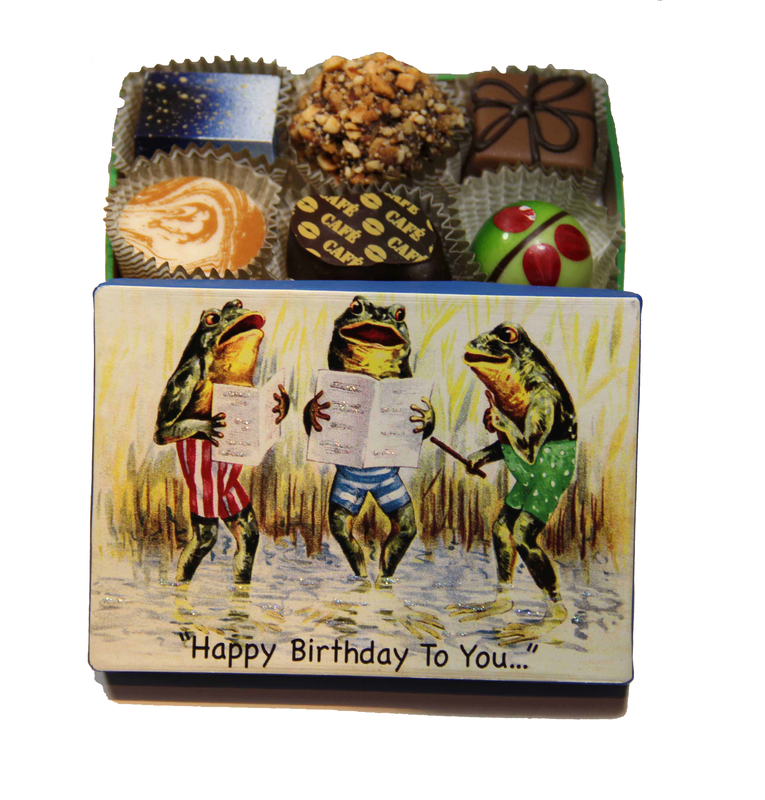 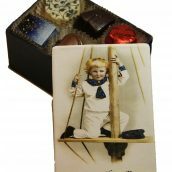 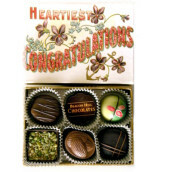 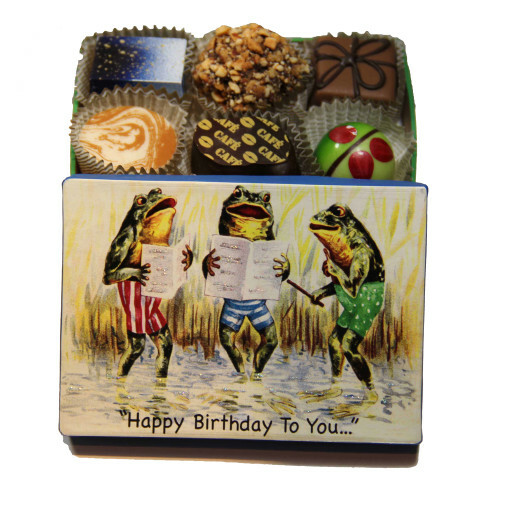 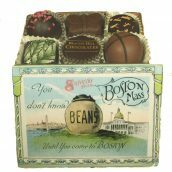 This Collection of artisan truffles combines interesting flavors and textures and may include: caramels, creams, nuts, spices, and fruits in white, milk, and dark chocolate – presented in a Handmade Keepsake Gift Box. 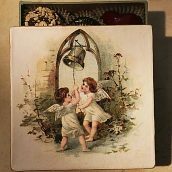 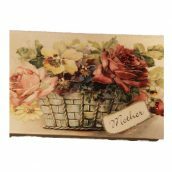 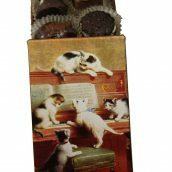 We use classic art; rare lithographs, old postcards, photographs and illustrations to create handmade keepsake boxes in the traditional craft style known as Decoupage. 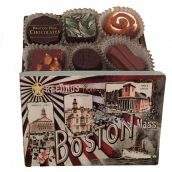 We invite you to experience fine chocolates from around the world and our original idea for the giving of a delicious and artful gift.